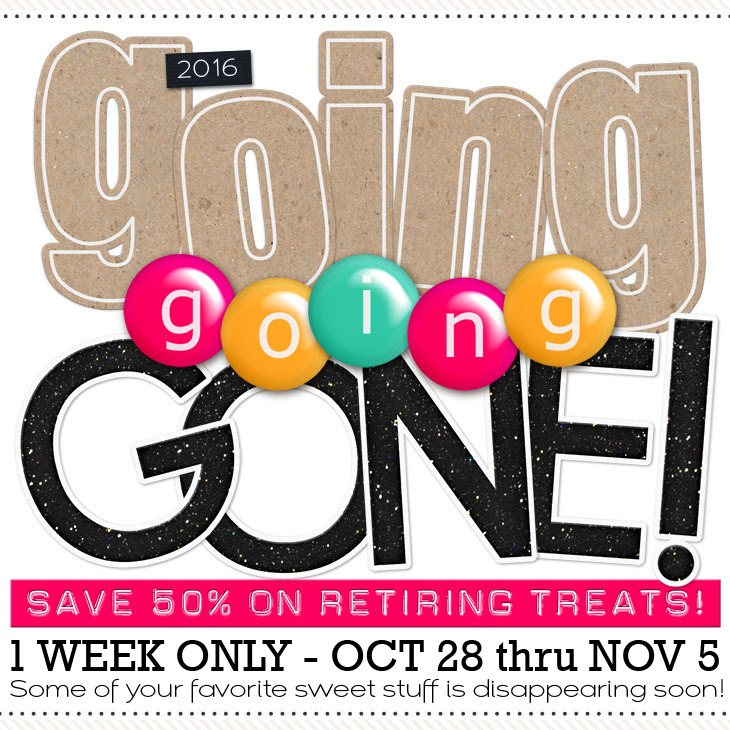 Libby Pritchett Designs: Going Going GONE! It's that time of year again where we do a little housekeeping and say goodbye to some of our favorite products. To make browsing a little easier, I've linked up all of my retiring products on a Pinterest board! Everything is half price through November 5, and then they're heading into the vault forever!